If you`re looking for a Uber ride home from the Toronto Pearson airport, chances are you are not going to get one. Uber drivers don`t have Airport Livery Plates or Chauffer`s License. However, frequent travelers have figured out to get around the Airport restrictions, by riding the shuttle buses to the rental car locations and riding a Uber from there. 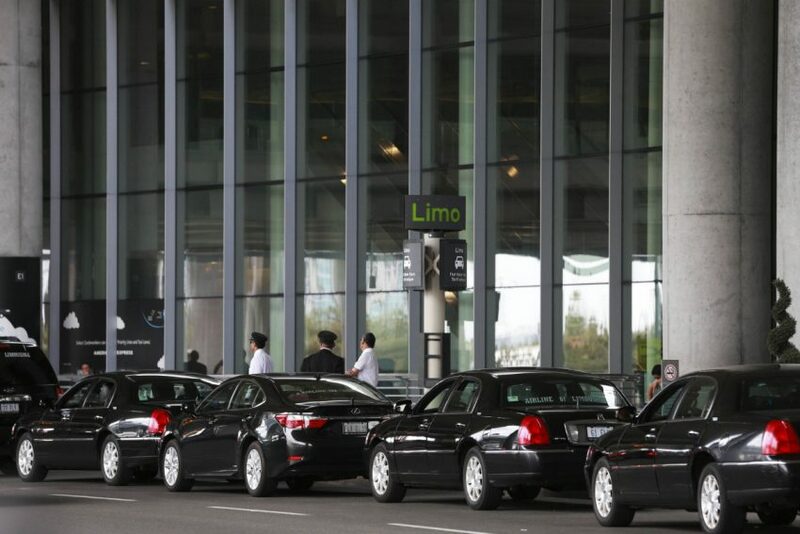 Other travelers have their Uber Drivers pick up at the airport from the parking lots or guest pick up area but still the Airport Authority is very stirict on these acts due to various reasons including passenger safety, airport fees and fair practice to other legal limo drivers. Some of the Uber drivers have paid fines up to $1250, as reported by Airport Authority. Corporate companies don`t do these cheap tricks and always use a reliable limo service to either pick up their client who is new to the city or to shuttle their employees with a esteemed limo service. Uber is definitely NOT an option if you are planning to visit Toronto for vacation. Traditional and reliable limo services at the airport are the best option. So, if you are new to Toronto and need a reliable Airport Limo Service or a Livery Service to travel around the city, then you should be contacting Humming Bird Limo Services at 1-888-989-6272 or 416-989-6272 or visit www.hummingbirdlimo.com to book a limo ride to Toronto Pearson International or City Center Airport. Don`t forget to ask for 15% OFF on your first ride!